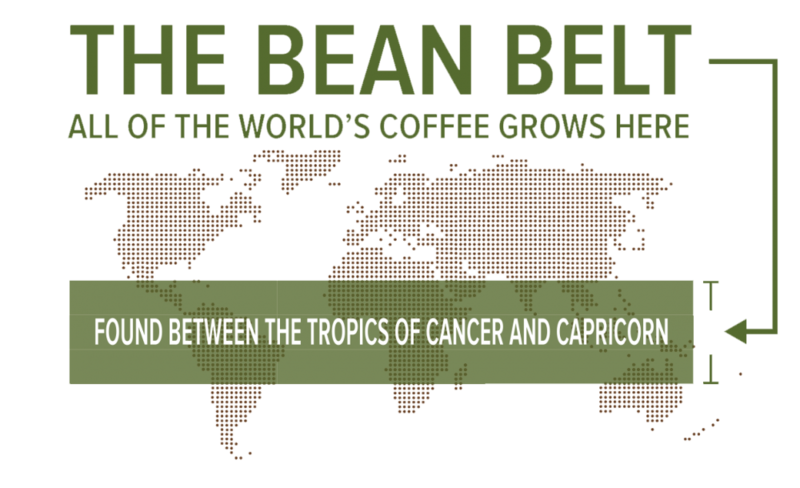 In the world of direct-trade coffee, Abstract Coffee has truly become the industry leader. Abstract Coffee is a pioneer in the coffee industry and also a trusted knowledge resource for many publications, including The Wall Street Journal. Our team has unique capabilities in terms of sourcing and roasting coffee from all over the world. We have dozens of coffee farmers that we work with year round to create coffee that is truly unparalleled in the coffee industry. Gone are the days of having to buy sub-par quality coffee that has dominated the single serve coffee market. Abstract Coffee provides you with the opportunity for a 100% custom single serve coffee. All single serve coffee will feature Keurig® 2.0 compatible technology unless requested otherwise. 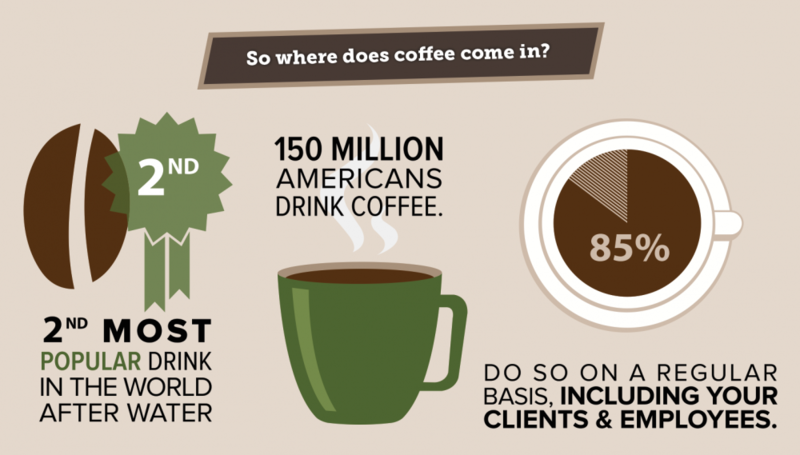 What are the benefits of having a private-label single serve coffee? Glad you asked! Whether you are a retail bank or an architect, your image and branding play a crucial role in your success. In today’s world, customers, as well as employees, now have more options than ever in terms of information and resources. 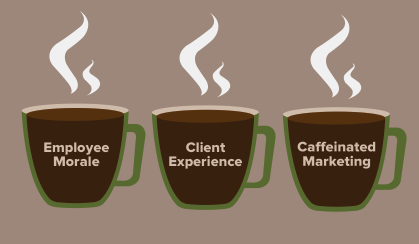 Customers and employees are now looking for an “experience” and private label single serve coffee provides just that! Our team will conduct an in-depth analysis to come up with a custom solution that matches your business model. 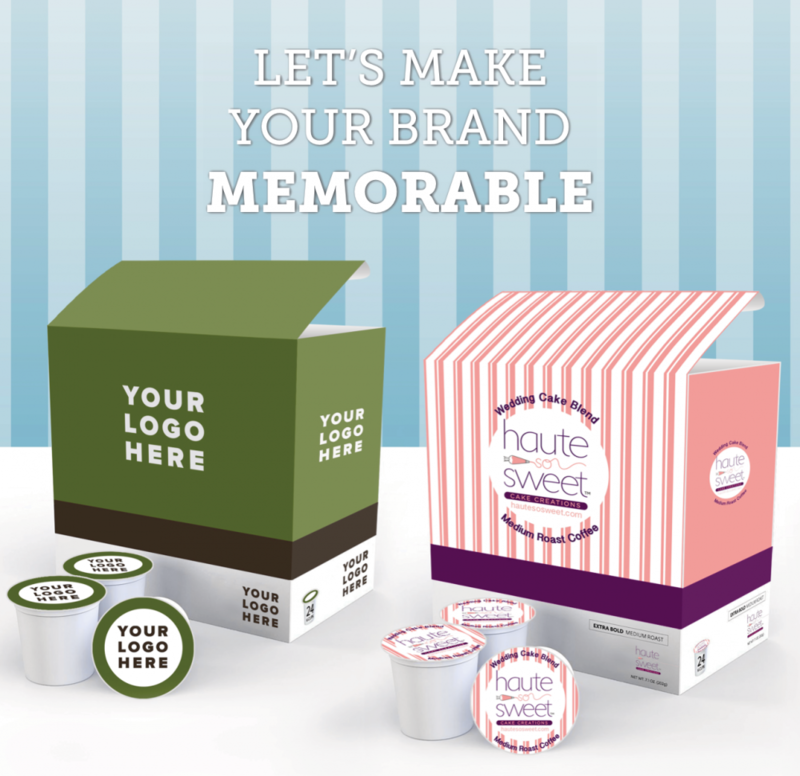 Our private-label single serve cups are great for a plethora of business uses, whether it be for promotional use or as a client experience tool. Abstract Coffee has the distinct ability to source coffee from all over the world with very unique taste profiles. Our team will work with you to come up with coffee that matches all of your preferences including taste and aroma. Our minimum is 800 units but we are also able to accommodate smaller orders on a case-by-case basis. Each Single Serve Coffee Cup will have 10 grams of coffee inside. We can also create custom 12 or 24 count boxes. Our Single Serve coffee cups are compatible with all Keurig® K-Cup® Brewers* including 2.0 brewers. *Private Label coffee K-Cups work with most any K-Cup coffee maker, including the Keurig® “Mini Plus,” Keurig® “Elite,” Keurig® “Special Edition,” Keurig® “Platinum,” Keurig ® Office B60, Keurig® Office B140, Keurig® Office B155, The Breville ® BKC700 Keurig®, The Cuisinart® Keurig®, Mr. Coffee® Single Serve Powered by Keurig® Brewing Technology, and most other Keurig® coffee makers. “Keurig”® and “K-Cup”® are registered trademarks of Keurig Incorporated. Breville® is a registered trademark of Breville Pty, Ltd. Cuisinart® is a registered trademark of Conair Corporation. Mr. Coffee® is a registered trademark of Sunbeam Products, Inc.